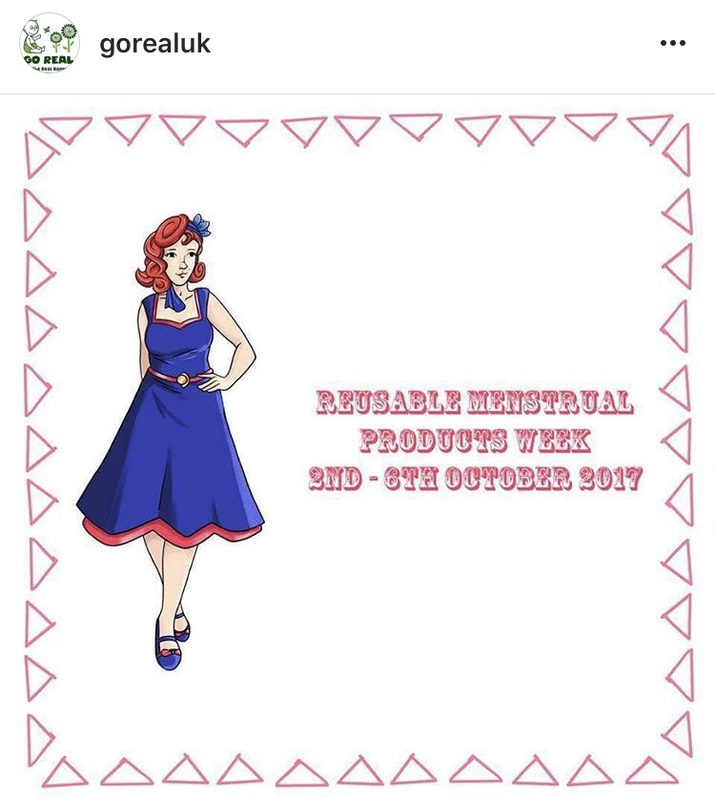 It was #RUMPS week last week and it was to help promote awareness of ReUseable Menstrual ProductS. I brazenly flashed my pants on Instagram, you can have a nosey here at the post if you like! I also got involved with Team Babipur in their Facebook Hangout to help talk all things RUMPS! 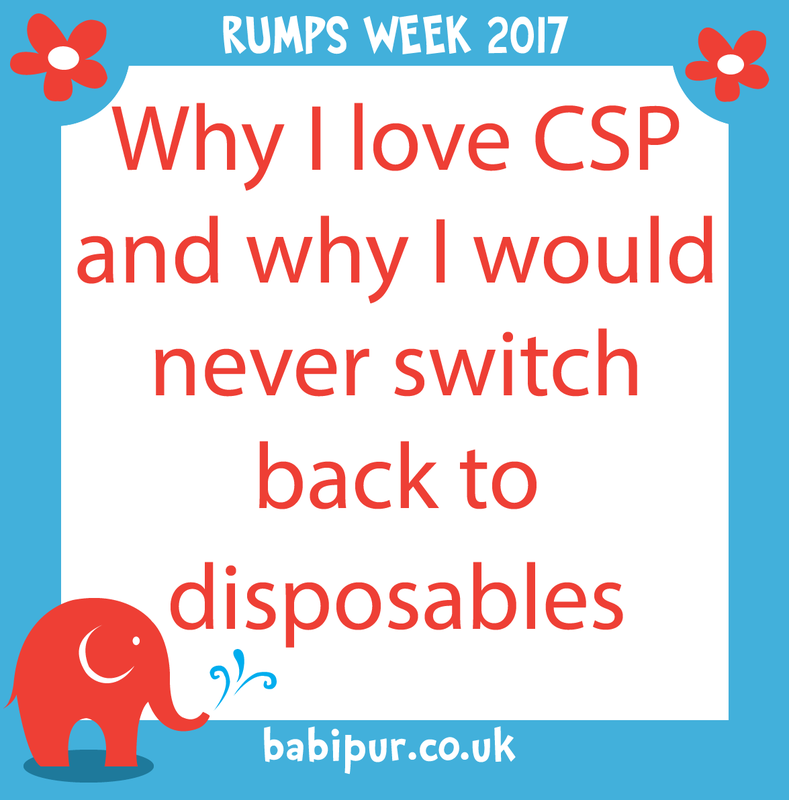 So this is my story on why I will never go back to using disposable sanitary pads! Muff fluff is the way forward! Mummy fluff, mama fluff, lady fluff, muff fluff 😉 – call it what you like, it is what it is. I first heard about Muff fluff just after my second son was born in 2012, I couldn’t believe it hadn’t occurred to me before. 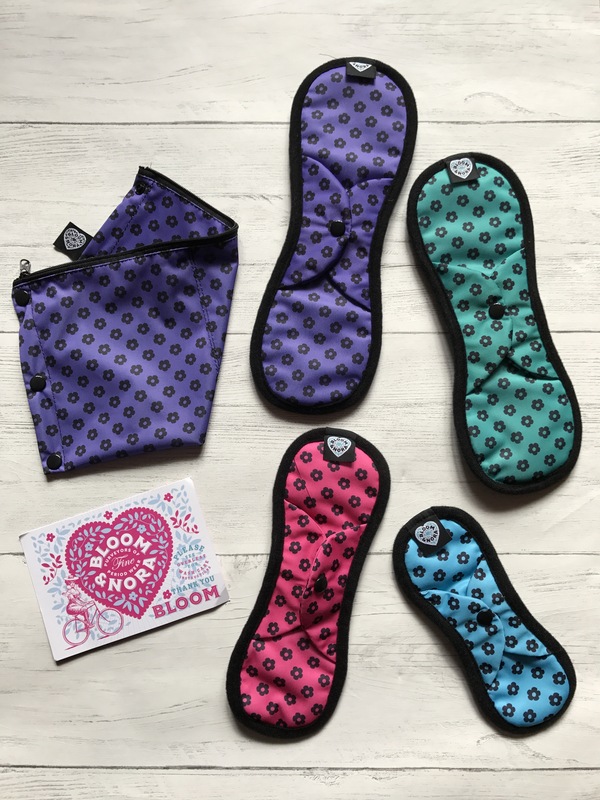 I was already using cloth nappies and the thought of rinsing bloody cloth pads was no more disgusting than scraping poo off a liner. I appreciate that it is not for everyone and that’s fine but I’m all for encouraging everyone I can to give cloth a go. My first set of pads was a trial pack. I got 2 of each in 4 different sizes and when my time came I was probably a tad more enthusiastic than I should have been to try them out. There was no unpleasant chemical smell. There was no chemicals at all – just lovely natural fibres! I was cautious using them overnight, wondering how it would cope as I seem to do most of my bleeding when I’m asleep. Surprisingly there were no leaks and I felt very well protected all night, even with my restless sleeping. In the past many of my mornings were ruined by an over zealous sticky pad liberating me of half my pubic hair but with cloth pads I was beyond ecstatic to realise there was NO morning Brazilian and there never will be again. SOLD! They are easy to rinse and store in a wet bag or the nappy bucket. Then I pop them in the wash with whatever load is going on next. I hang them up overnight, job done. Also, by the end of my period I was often irritated by disposable pads to the point I’d get mild thrush. (Delightful what we go through isn’t it?!) Since using muff fluff I’ve never had it since. I ordered more before my period was over and have never looked back! Here’s the link to Go Real UK and Babipur’s Muff Fluff section. The code BUDDY will get you 10% off all CSP. 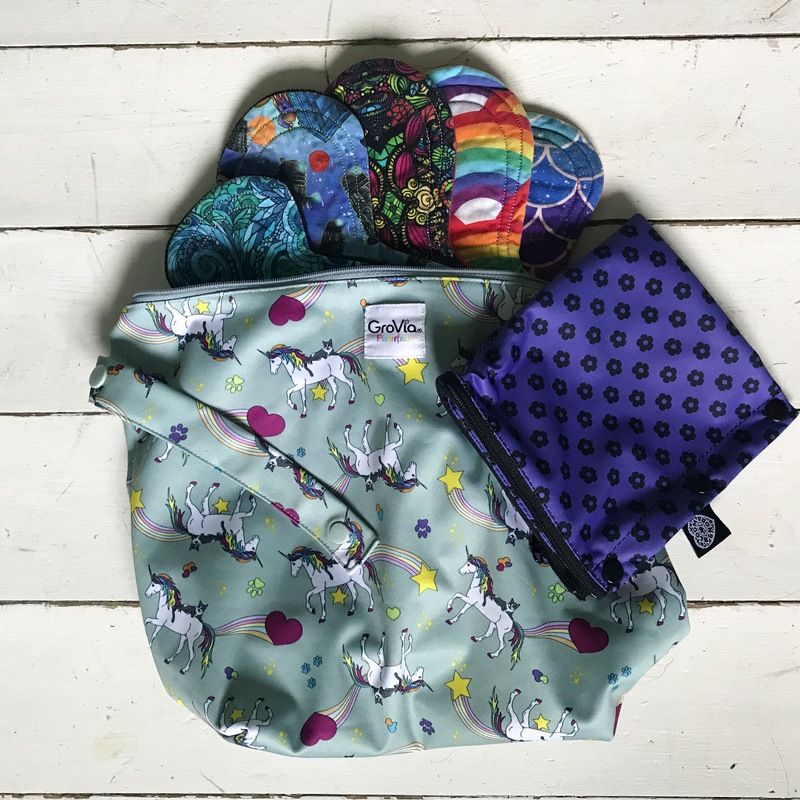 There is so much choice out there from pads to cups, it’s much easier than you think, please have a look! *Seriously though, no morning Brazilians – SOLD! Ooh to follow shortly I’ll be reviewing the Bloom & Nora Trial Pack! Fab post! It also never occurred to me to use CSP, even though I use cloth nappies. Definitely a lightbulb moment! Can’t wait to try them when Aunt Flo next visits!